The grand mansions along St. Charles Avenue to the energetic bustle of Magazine Street. The spires of Tulane and Loyola Universities. The large oaks of Audubon Park. 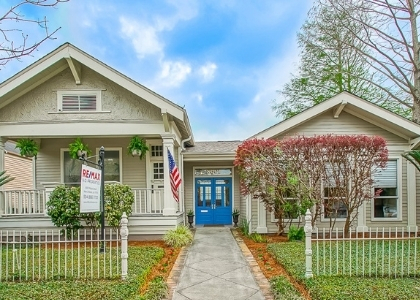 From Carrollton to the Audubon zoo, great residential area full of prime Real Estate. This search includes Condos Carrollton, Broadmoor, University, Jefferson-Louisiana, and Audubon River Bend.